Audeo S SMART is the world’s smallest hearing system that wirelessly connects to TV, telephone and MP3 players. 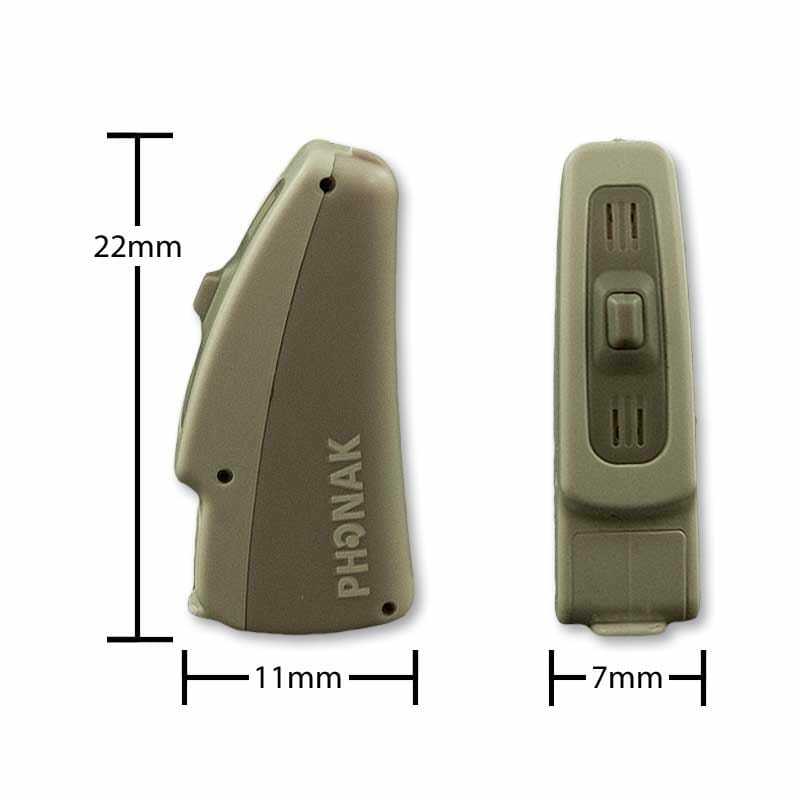 If you want top performance with manual control and unlimited connectivity, this is the hearing aid for you. Now you can get top performance with manual control and unlimited connectivity. 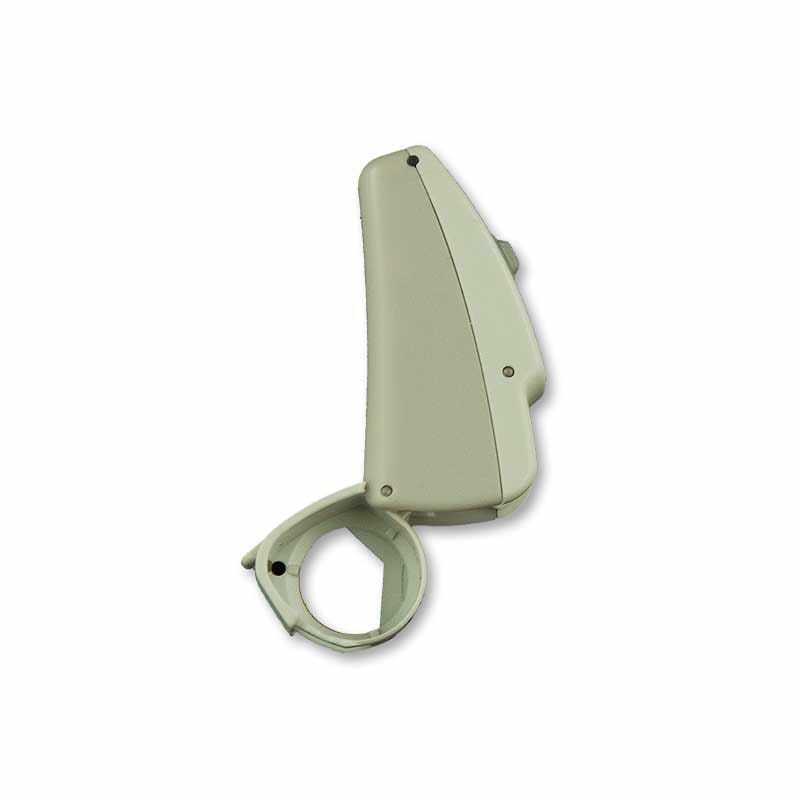 The Audeo S SMART IX (9) offers superior programming ability for those with more complicated hearing needs – based on your audiogram (hearing test results) – and it brings the top technology of focusing sound where you need to hear it while blocking exterior noises that you do not want amplified. For more information, check out the features listed below. 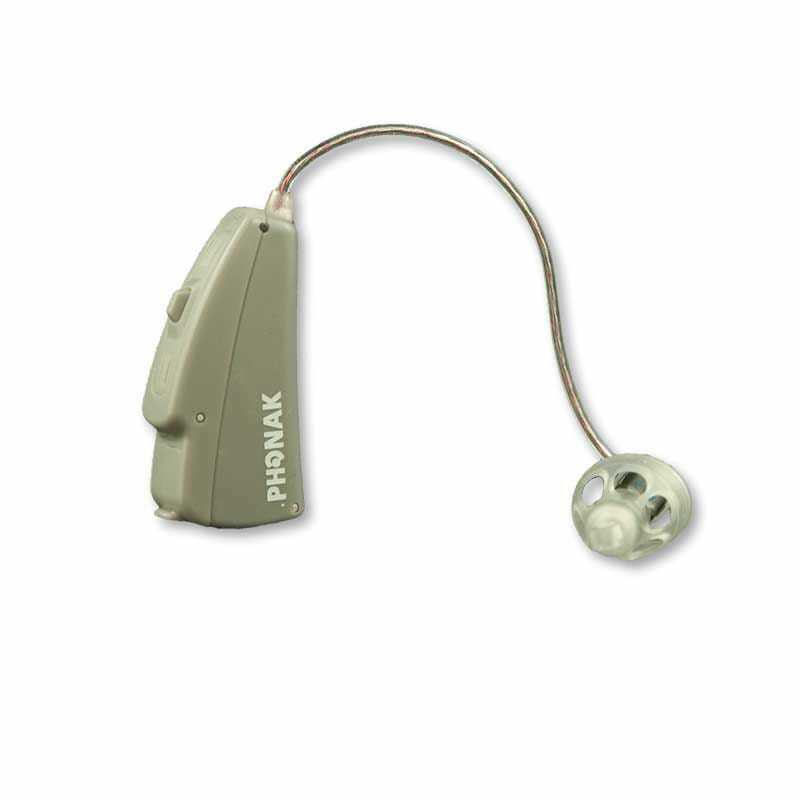 You may wish to consider Unitron Moxi 20 hearing aids. Unitron & Phonak are sister companies and use virtually identical technology. Click here for more details.